Listen and Heal – Power Packed Podcast! I’d like to clarify what I think is a huge misperception on codependency, healing, victimhood, and sources of emotional pain. Abusers find us. We do not find them and we do not deserve disrespectful, abusive, damaging treatment. 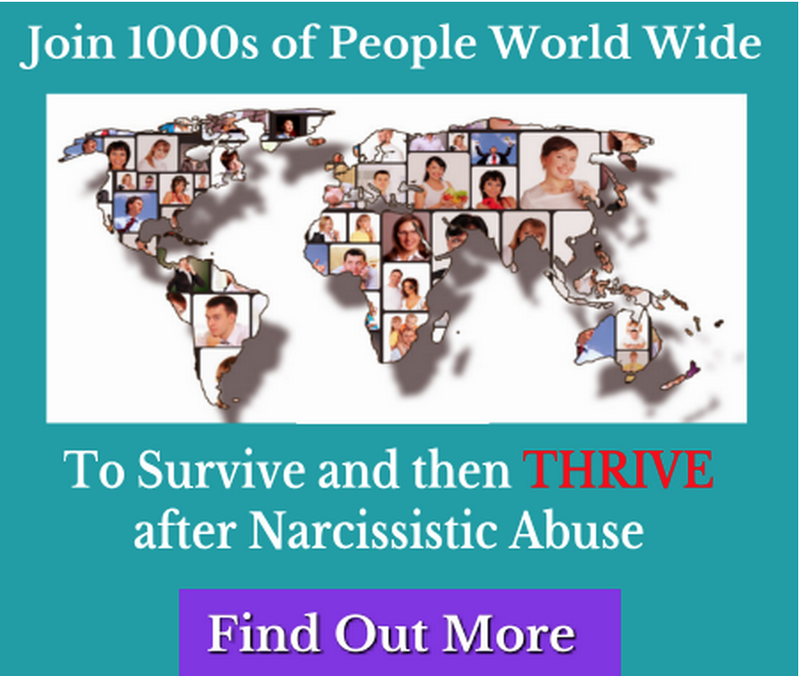 There is not something wrong with us that makes us deserving of abuse or pain. Abusers abuse us because we think like victims and unknowingly give up our power to them. Codependency tendencies do not cause abuse. Codependency is a consequence of abuse because abuse mucks with our self-esteem and feelings of self-power. We learn to not trust our own selves for validation of our worth and instead turn externally to others to define us and decide what is acceptable in us. 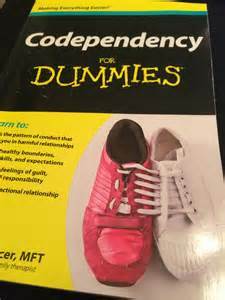 Codependency is a learned maladaptive coping mechanism that replaces what should be internal motivating behavioral controls and emotions we rely on and trust to keep us safe. 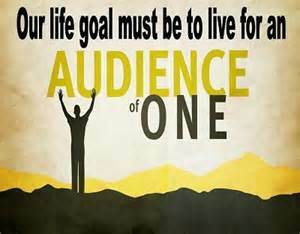 We develop codependency in power imbalanced dysfunctional families where we learn to be dependent on others (we perceive as more powerful but who are not) rather than our own selves to define our self-worth and to validate us and as a coping mechanism to not being loved unconditionally. This has profound consequences on our emotional development! We can become notorious boundary violators ourselves! We were taught to maladapt, to adapt in the wrong way. We develop skewed beliefs about our lovability and our self-worth and where to source them from. And as we get older, we become vulnerable to abusers or narcissists or psychopaths or bullies who are experts on homing in on our vulnerabilities and who target us! They find us and target us because this is just what they do. It is what they need to do to cope and survive. They are wired to aggressively go after others’ power because they cannot generate their own energy because they are disordered! So we become dependent on these creeps who manipulate us and do not have our best interests at heart and stay with them and feel defenseless to them because we are pain addicted and suffer from traumatic stress and chronic shame and feelings of powerlessness. We falsely believe that abusers and emotional manipulators have more power than we do to control our pain. LEARN MORE ON HOW ABUSE SURVIVORS CAN BECOME NOTORIOUS BOUNDARY VIOLATORS! 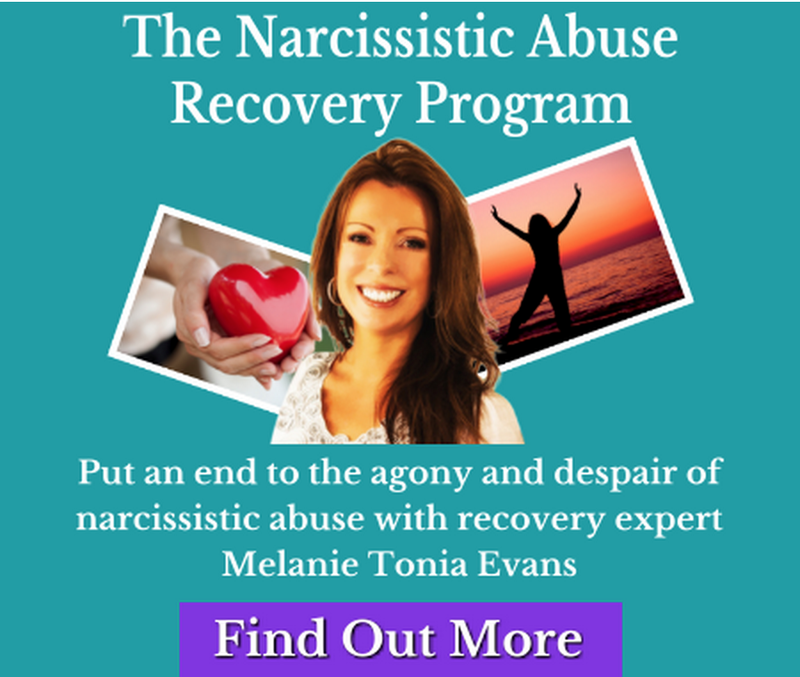 As narcissistic abuse recovery expert Kim Saeed tells us, someone with codependency tendencies can lose sight of their own lives in the commotion of tending to someone else’s, which makes them prime targets for narcissists. In abusive relationships, they can end up loving someone who is unrestrained and they find themselves being more accountable for the actions of that person than the person is taking for themselves. 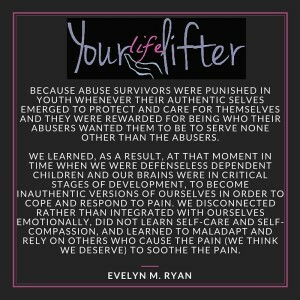 So we are not the cause of our abuse because we are emotionally dependent on others. If you believe this, get this out of your heads. If you believe this, shift your thinking now because this will cause you needlessly to take on extra blame and shame that will keep you from healing. You were victimized and preyed on by emotional vampires who hunted for you and targeted you because you are vulnerable, plain and simple and they feed off of your energy. You did not ask for, are not responsible for, and do not deserve abuse or emotional pain! An emotionally healthy loving partner would remind you of your value and worth, support your self-assuredness, and not want you to be dependent on them. Emotional manipulators, on the other hand, victimize us. Once we deal with our vulnerabilities and heal our wounds and do self-esteem work we can make huge strides towards no longer being targets and no longer feeling powerless to these creeps and not being dependent on anyone except our own selves to define our self-worth. 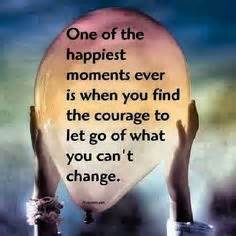 There is another very important and not so obvious lesson here related to codependency and personal boundaries. Codependents can become boundary violators themselves to source from others what they need to define their worth. Read more on the importance of protecting personal boundaries here. Kim Saeed cautions that our biggest challenge is learning to use our compassion responsibly and learning to care and help others without falling into codependent behaviors where we use others to define us, self-sooth, and cover our own dysfunctions and, in the process, enable theirs. We disempower ourselves and the person when we try to fix, solve, or make the consequences go away. We discredit and diminish our own selves when we redirect our personal power from ourselves to rescue others who do not have our best interests at heart. The challenge is to support people along their journey without getting emotionally vested and entangled in “fixing” or “solving” their problems for them, or covering up for them. When you do, you will have acted with true compassion for yourself and others while honoring your own and other’s personal rights, authorities, and divinity. 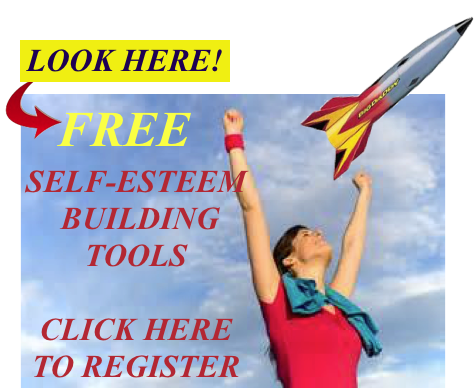 Reblogged this on Life, Health, Career Coaching. Buy This Amazon Best Selling Book! 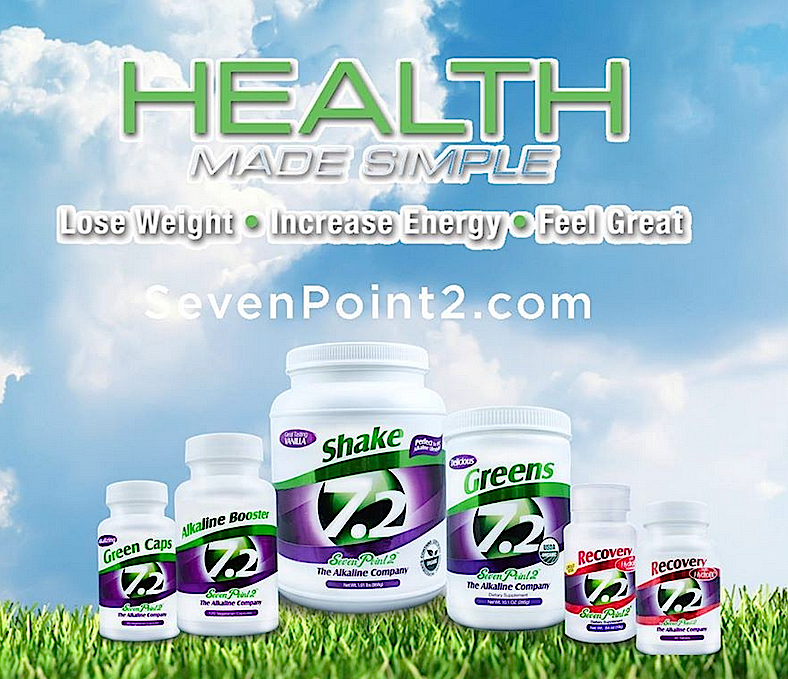 GET THE BEST DEALS AND SAVE! Why are So Many Politicians Pathological Narcissists and What Can We Do About it? Like or love Yourlifelifter? Enter your email address below to receive notifications of new posts. This site is not intended to provide, and does not constitute medical, legal, financial or any other form of professional advice. The articles, tools and tips at Yourlifelifter are designed to support you and do not replace any medical or psychiatric treatment. If you believe you may have a condition, please seek qualified professional advice and care. • You do so entirely at your own risk. • You agree that if you are under 18 years of age you will only use these tools with the supervision of a parent or guardian or other responsible person who is at least 18 years of age. Copyright © 2012-2019 Yourlifelifter. All Rights Reserved.